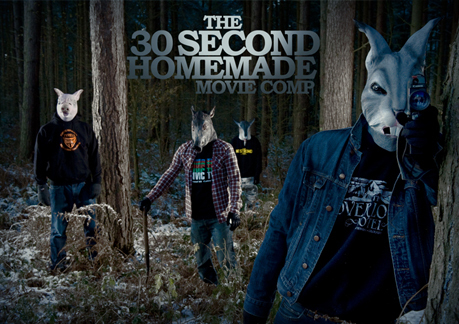 The winners of our 30 Second Homemade Movie Competition have been announced, click on the image above to view them all. A big thanks for all the many great entries we had this time round, we appreciate your time and effort. We’ll be running a new competition next year for the chance to win up to 10 Last Exit T-shirts.